Roaming Networks has been Huawei’s Value Added Partner since 2013. In 2014, we won the Huawei Outstanding Value Added Partner Award for Southern Europe and the Nordic Region. We are the region’s sole Huawei Enterprise Service Partner for the IT and Enterprise Network segment. 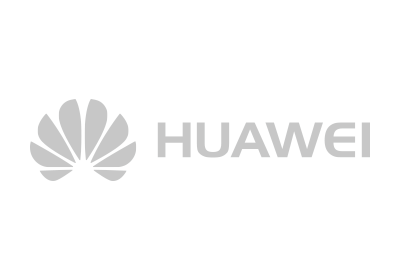 We offer our clients design and implementation of end-to-end solutions from the Huawei Enterprise Business Group product portfolio. These business-driven ICT Infrastructure solutions are based on continuing development and open collaboration, and include enterprise networks (DWDM, access, switching & routing), Data Centres (servers, storage, virtualisation, disaster recovery), Cloud, Big Data, IoT, and SDN. Our success in implementing these innovative services is due to our professionalism, efficiency, and reliability, which have won the confidence of many clients. We grow together. Roaming Networks has chosen a strategic partnership with Nokia, a worldwide vendor of telecommunications equipment. 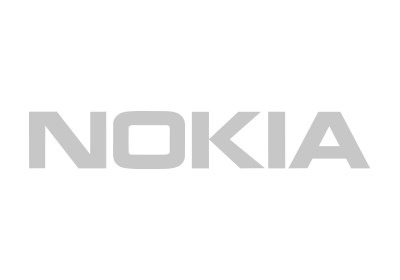 We have been working with Nokia in Serbia for a number of years and have become one of the Finnish giant’s leading partners for radio access networks. Leveraging our expertise in access networks and portable systems, IP/MPLS core networks, and network access equipment and radio solutions, together with Nokia we are planning to expand the offering of our integrated solutions across all the markets we are present in. 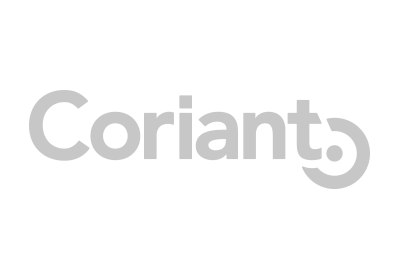 Coriant is a leading vendor of optical telecommunications, focusing particularly on dynamic, SDN-based fibre-optic solutions for all network levels, from access to backbone. At Roaming Networks, Coriant’s major partner in this region of Europe, we design and implement solutions tailored to a broad spectrum of clients. From long-established SDH solutions to OTN/DWDM, our team works with experts from Coriant to ensure our clients have access to optimal resources. Data centres and networking take pride of place in our offer: these are based on Coriant CloudWave fibre optics, the Groove DCI platform, and configurable optical hardware, which allow us to deliver data centre networking solutions specifically tailored to the needs of each of our clients. Roaming Networks is a partner of Nutanix, a leader in hyper-convergent infrastructure. Enterprise Cloud infrastructure takes our clients ahead of the competition, offering them the benefits of agility and economy of public cloud services, coupled with the exceptional safety and control that come with on-premises infrastructure. We are the regional leader in deploying this innovative technology that has accelerated the evolution of data centres and IT infrastructure. 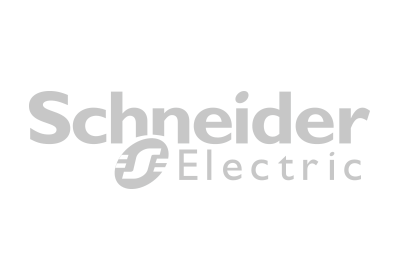 After having collaborated with Schneider Electric for a number of years, this year Roaming Networks became a system integrator for the Schneider Electric portfolio. This new partnership will allow us to offer better service to our clients and enhance our co-operation in the Serbian market. 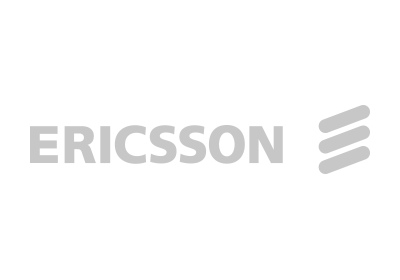 Ericsson, a leading global vendor of telecommunications equipment, has recognised Roaming Networks as a reliable partner for implementing its radio access networks in the Serbian market. Our two companies have a long history of collaboration in this field, and are endeavouring to build partnerships in other international markets as well. 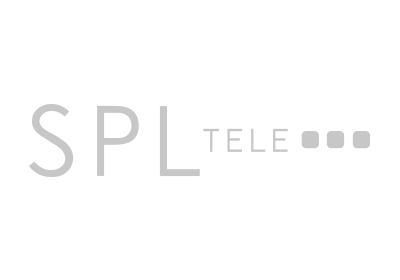 Austria’s SPL Tele, a member of the Powerlines Group, has been a partner to Roaming Networks for a number of years. Our two companies have joined forces with great success in the Austrian market, where we have since 2014 been implementing radio access network modernisation projects for leading mobile telephony providers (H3A, T-Mobile, and A1). Roaming Networks has also partnered with VMware, the leader in data centre virtualisation. We are able to transform enterprise IT by using VMware products and solutions that allow advanced management and automation of virtual IT infrastructure. This enables our services to adapt to rapidly changing circumstances based on performance demands, application resources, and user requirements. Working with Veeam, Roaming Networks is able to offer our clients modern optimised solutions for data backup and replication. Veeam products allow us to implement virtual environment solutions and physical and public cloud environments, at the same time providing both monitoring and management and notification tools in virtual settings. Since July 2016 Roaming Networks has been working with Indian manufacturer and distributer Sterlite Technologies. Sterlite is India’s leading telco equipment maker, and offers fibre-optic cabling (OFC), optical fibres, OPGV cables, and data cabling (LAN). We have delivered in excess of 1,000 kilometres of Sterlite cables of various types and structures to telecoms providers in Serbia and Bosnia-Herzegovina. We are planning to expand our distribution coverage to all Central and South-East European countries in the near future, as well as to broaden our reach to include not only telecoms but also enterprise clients. 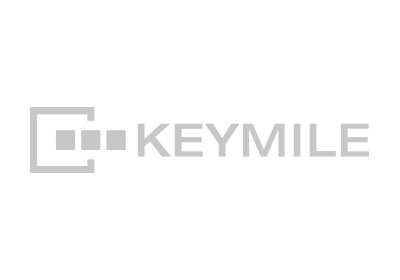 Our active collaboration with Keymile began in 2016, and is driven by our desire to provide support for all current and active technologies used in our clients’ networks. Keymile leads the field in data transfer in a multi-service and multi-technology environment. With us as their integrator, Keymile enables data and speech transfer using both copper-based and fibre-optic media. Its system combines Ethernet/IP technology with traditional ATD/TDM and SDH or PDH technologies, allowing users to smoothly transition from traditional products to the new generation of packet-based services. The uniqueness of the solution as well as the expertise offered by our dedicated professionals enable the companies from the energy and public utility sector (water supply, rail and road transportation) to support existing TDM services as well as to gradually introduce fully IP technology based services. With its wealth of experience in designing, delivering, implementing, and rolling out radio systems, Roaming Networks was ideally placed to partner with Radwin, a firm that provides a complete portfolio of point-to-point and point-to-multipoint solutions in the sub-6 GHz range. Our clients can take advantage of the speed and quality offered by Radwin’s rapid system implementation in both licensed or unlicensed bands. Working with Radwin allows us to achieve the ideal mix for video surveillance transmission in a Smart City environment. We also provide connectivity to business clients using 2G/3G/4G mobile network base stations and Wi-Fi networks. We provide advanced services in the transportation sector and offer multiple connectivity-oriented applications for public utility networks, energy firms, the financial sector, and educational institutions. In early 2017, Roaming Networks partnered with Avigilon, a provider of unique access control systems, to offer our clients world-beating technical security solutions. A pioneer in the megapixel surveillance industry, Avigilon developed its HDSM (High Definition Stream Management) software that allows simple communication between applications and high-definition megapixel cameras (with resolutions of 12, 16, and 30 megapixels). Avigilon also offers interesting and unique software playback solutions, with self-learning video analysis and appearance search. Roaming Networks is a Cisco Registered Partner. 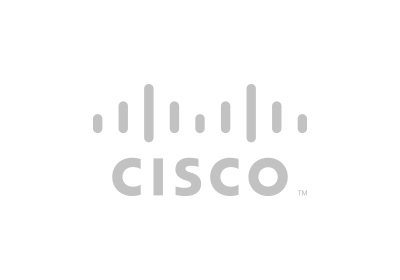 Cisco, one of the world’s most important and most valuable vendors in networking, has a significant presence in the Serbian market. Our professionalism, efficiency, and reliability, which have already won the confidence of many clients, have allowed us to collaborate with Cisco on a number of projects of great importance for both us and our customers within a short period of time to mutual satisfaction. New ICT horizons are coming, and we are well placed to meet them. Meet them with us. Roaming Networks is the official partner of IP Way, which allows us to offer our clients solutions produced by two world-class video surveillance providers: Axis, a maker of smart IP-based video surveillance cameras, and Milestone, which develops video surveillance software. 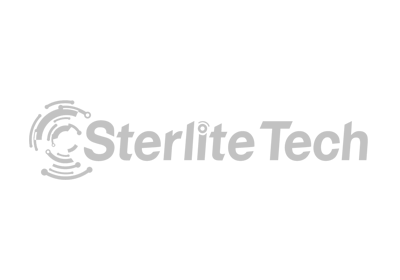 Thanks to teams of experts from our Business Development Unit and Technology Department, Roaming Networks is able to deliver reliable and effective integrated solutions for IP-based video surveillance from Axis and Milestone.